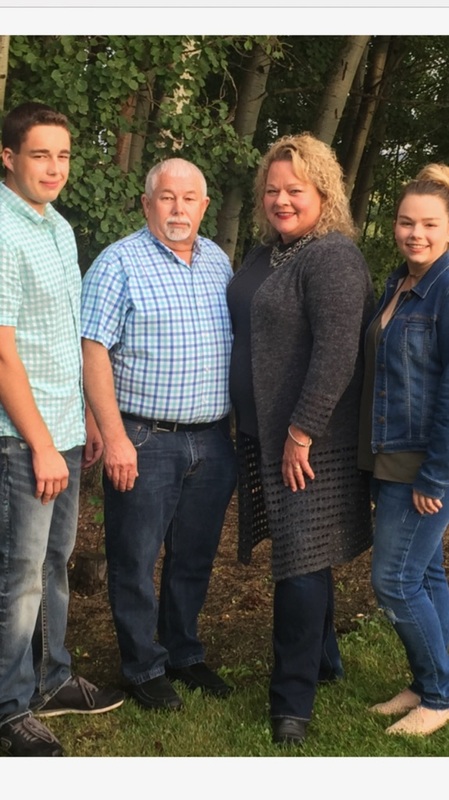 I’m a businesswoman, wife, mother, volunteer, and candidate for the United Conservative Party candidacy in the riding of Fort Saskatchewan-Vegreville. I've been married for 35 years with 2 children and run a successful small business, so I understand the challenges and rewards of family and professional life. I know how challenging it is for families to make ends meet, particularly for small business owners. This is part of who I am and why I believe in fighting for Alberta families, through good policy that supports them and reflects our shared values. I have over 20 years of experience in grassroots politics and I served as the Regional Director for Central Northeast Alberta on the Progressive Conservative Party board of directors. But, like many Albertans, I’m looking toward the future of our great province. Through my business and grass roots political experience I have shown my strength in relationship building, which I will put to work for the constituents of Fort Saskatchewan-Vegreville in the legislature. Albertans and the residents of Fort Saskatchewan-Vegreville in particular have struggled long enough under this NDP government. We deserve better. Every bill that's passed without consulting Albertans hurts our economy and our communities. When we lose jobs and our financial security, it becomes harder for families and seniors to support themselves, and it’s our most vulnerable who suffer first. From politicizing school curriculum to threatening our future with irresponsible and overreaching policy for farmers and business owners, the NDP government has proven they don’t represent the will of Albertans, they cannot restore the Alberta Advantage, and they're unfit to lead. I’m standing up for the rights of businesses, farmers, seniors, parents, and all those who call the riding of Fort Saskatchewan-Vegreville home. I will bring forward the concerns of my constituents and work with them to find solutions that benefit all Albertans. My primary responsibility is to hear, understand, and represent my constituents, and I vow to always put them first. I’ll fight to end unfair regulation like Bill 6 and the job-killing Carbon Tax. I’ll fight to keep the government’s political agenda out of our children’s textbooks and schools. I’ll fight for policy that meets the needs of families and seniors, and reflects their values. I’ll fight to bring overdue infrastructure to small towns and rural communities. I’ll fight for you.